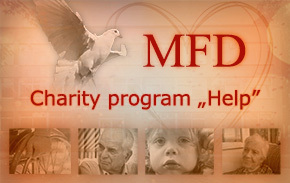 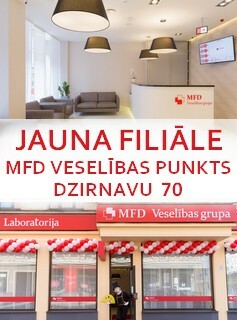 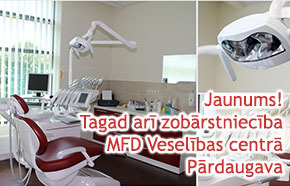 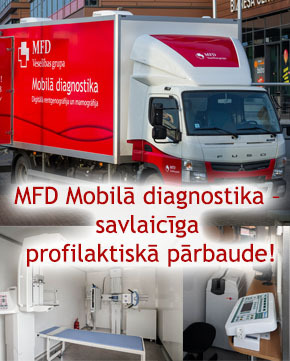 What kind of check-ups does MFD Mobile diagnostics offer? 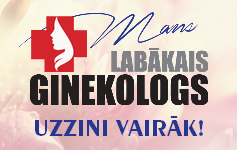 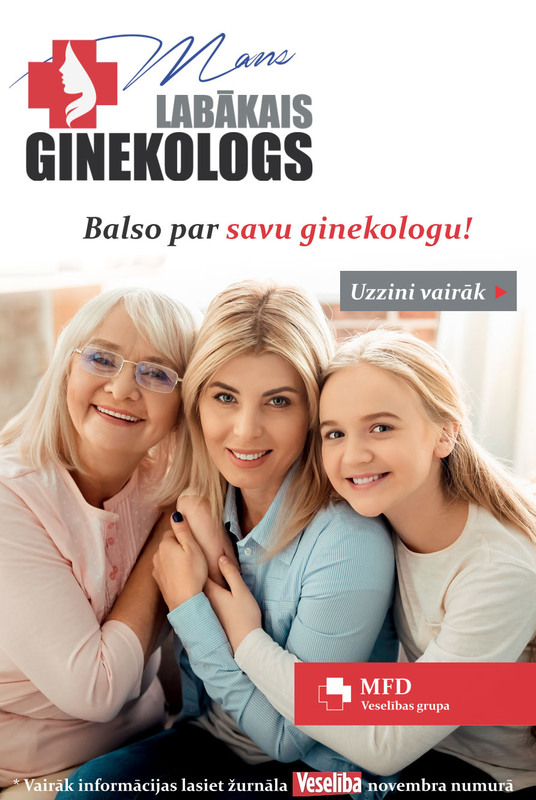 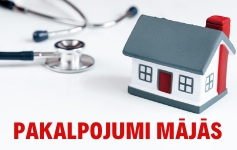 check-ups of the most demanded specialists in collaboration with the regional general practitioners (e.g., cardiologist, urologist, surgeon, etc.). 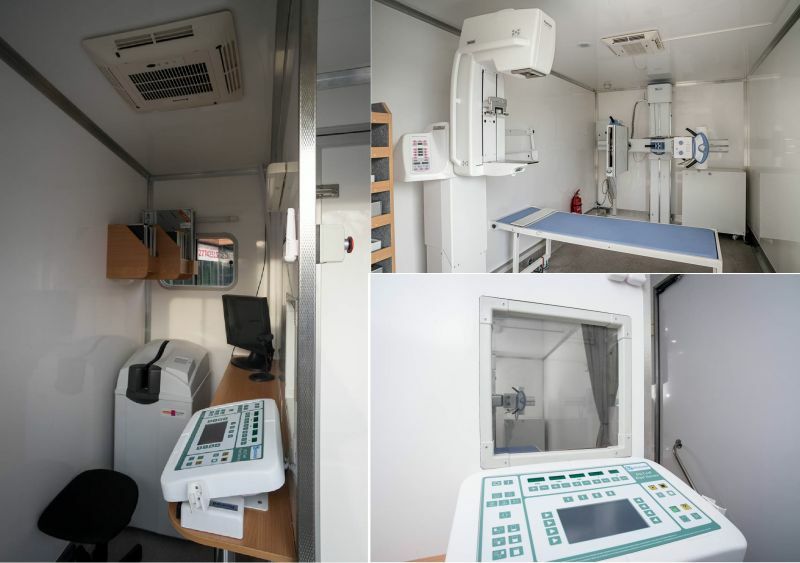 It is planned to continue develop Mobile diagnostics unit service.